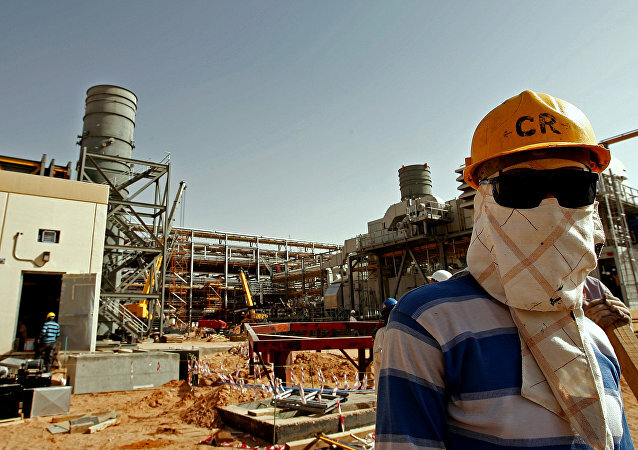 Earlier, Saudi energy minister Khalid Falih estimated that demand for Aramco's bond issuance, expected to be finalized on Wednesday, would bring in "north of" $30 billion, with the bonds seen as an alternative means of generating capital after the postponing of the oil giant's expected IPO last year. 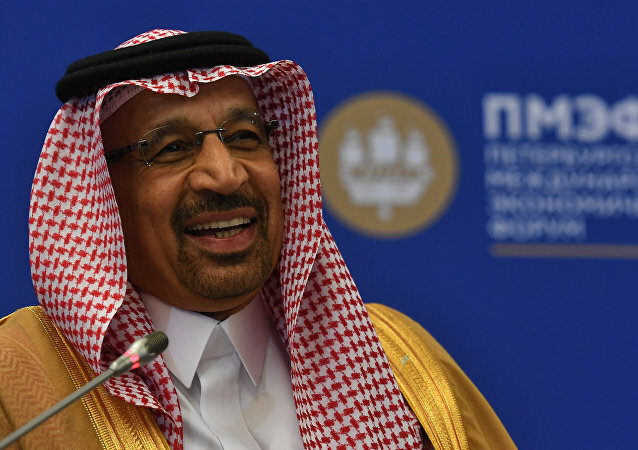 Saudi Energy Minister Khalid Falih said that he hopes to finalise Aramco's Saudi Basic Industries Corporation (SABIC) acquisition within six months. MOSCOW (Sputnik) - Zimbabwe's Central Bank Governor John Mangudya announced a new national currency and its abandonment of Zimbabwe bond notes, a temporary currency, whose value had been equated with that of the US dollar for the past decade, The Wall Street Journal reported. WASHINGTON (Sputnik) - The United States has extended until March 11 the period of time in which companies can conduct limited transactions to wind down their debt dealings with Venezuela's state-owned oil company PDVSA, the US Treasury Department said in a notice on Monday. 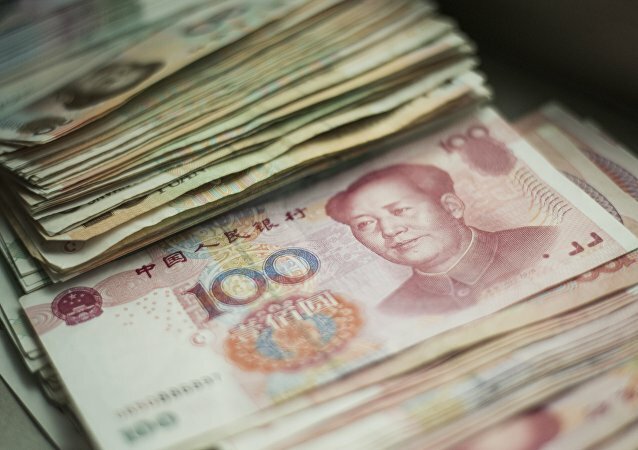 MOSCOW (Sputnik) - The Russian Finance Ministry hopes to place federal loan bonds in the Chinese yuan next year, Konstantin Vyshkovsky, the head of the ministry's Department of National Debt and State-Owned Financial Assets, has stated. The US finance ministry is bracing for its largest bond auction in history, as Treasury Secretary Steven Mnuchin seeks to sell predominantly short-to-medium-term bonds to private investors to refinance the US public debt. Wednesday, the Dow Jones plummeted 608 points, wiping out all gains made in 2018, but rebounded 401 points Thursday in the latest episode of extreme market volatility. Meanwhile, US President Donald Trump has put the Federal Reserve on blast for proposed interest rate hikes. A financial policy analyst said it’s just “political theater,” though. 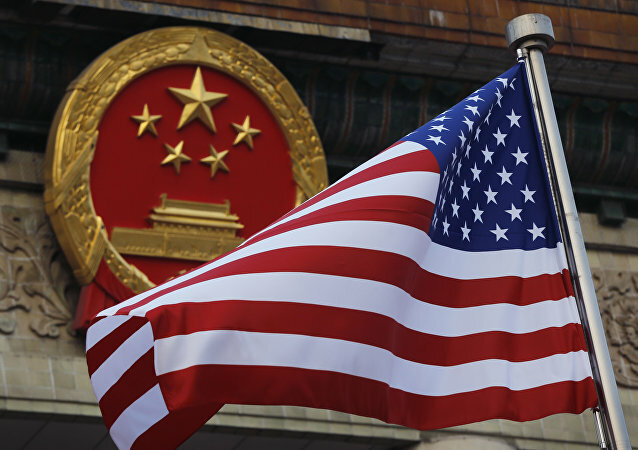 The developments came after China sold $3 billion in US Treasury bonds amid the ongoing trade row with the US, making it the third such sale in the last 14 years. WASHINGTON (Sputnik) - Russia’s ownership of US long and short-term securities dropped by $810 million compared to the previous month, Treasury Department data revealed. The bonds sale was carried out in the wake of a massive blow sustained by the US stock market earlier this week, and effectively demonstrates China’s sway in the international bond market. 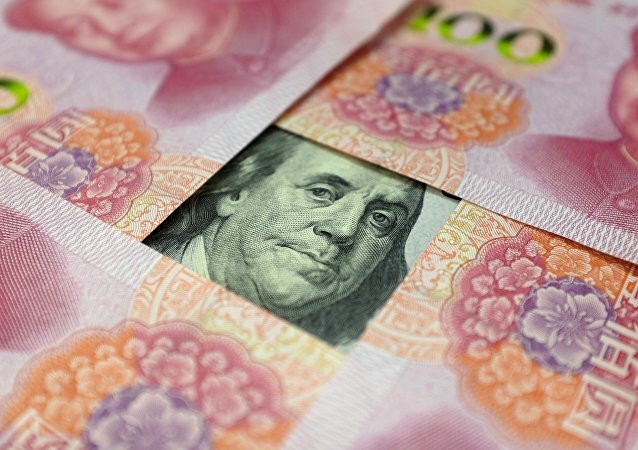 Stuart Orr, Professor at Deakin University's Faculty of Business and Law has commented in an interview with Sputnik on the reports about Beijing's plans to sell $3 billion in US dollar bonds, which came amid ever-increasing trade tensions between the two states. Trade relations between the two countries have gone into a downward spiral of quid pro quo, with Washington slapping Beijing with new tariffs on $200 billion of imported Chinese goods in late September, while China hit back with levies on $60 billion of US products. 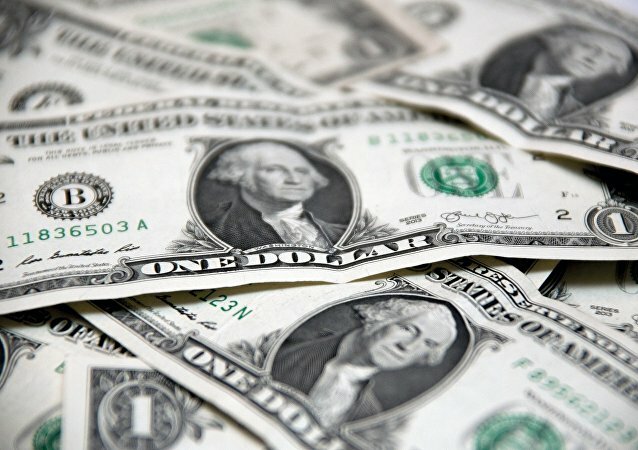 WASHINGTON (Sputnik) - Russia kept roughly the same amount of US bonds in June as it held in the previous month at around $14.9 billion, Treasury Department data revealed. 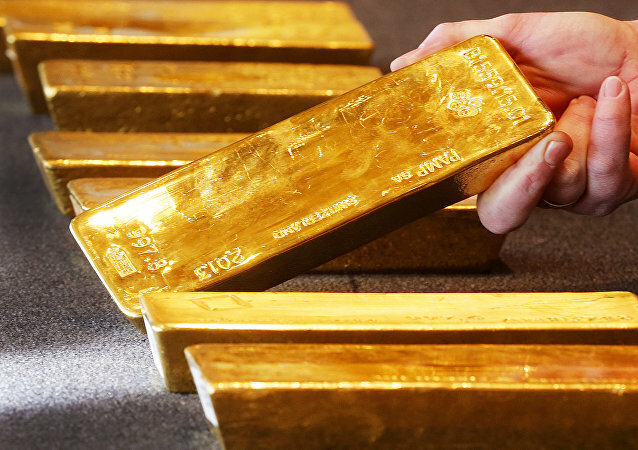 Last week’s rout in emerging market (EM) currencies and other financial assets has produced an influx of capital into safe-haven assets – including Japanese governmental bonds (JGBs), which could possibly thwart Japan’s plans to normalize its monetary policies at home. Foreign investors are getting rid of US bonds in 2018 while seeking safe havens amid the instability driven by the Trump administration's sanctions against Iran and Russia and a full-fledged trade war with China. Turkey plans to issue Yuan-denominated bonds for the first time with an aim to diversify its foreign borrowing instruments, Turkish President Recep Tayyip Erdogan said on Friday. 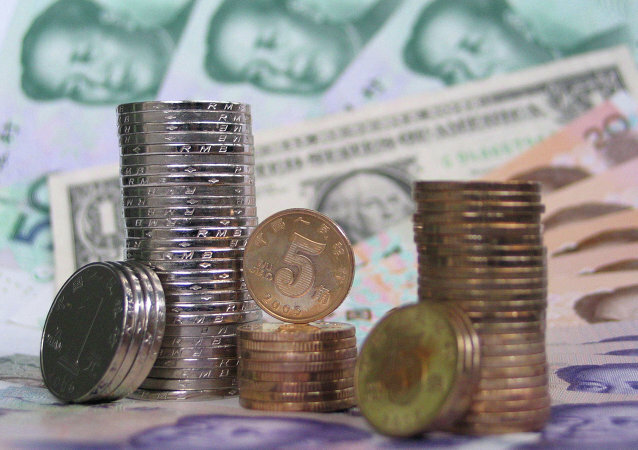 SOCHI (Sputnik) - Russia is not planning to issue yuan-denominated federal loan bonds (OFZ), since both the Russian and Chinese sides are not ready yet, Russian Deputy Finance Minister Sergey Storchak told Sputnik on Monday. 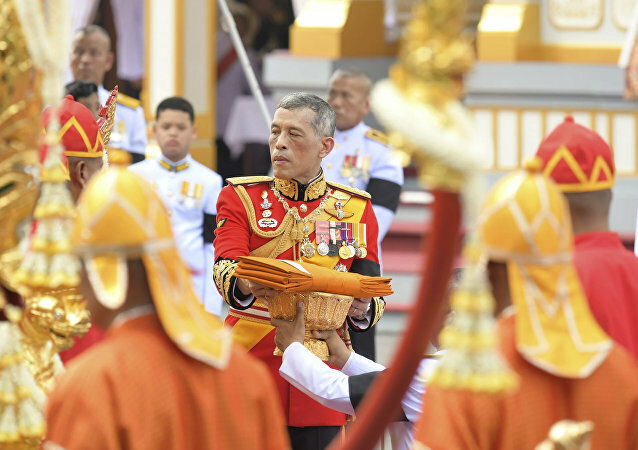 In an unprecedented move for Thailand's royalty, recently-crowned King Maha Vajiralongkorn has moved to take direct control of his family’s considerable fortune, thereby making it taxable in the same way as are the finances of every Thai citizen.